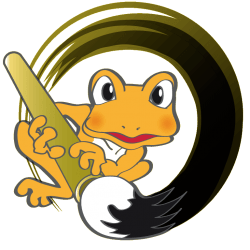 Froggy Manga is a Manga Class based in north London. 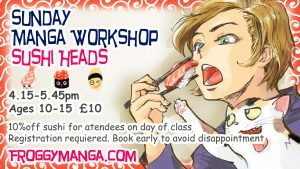 We aim to support the passion of all Manga and Comic fans who want to improve their drawing skills. We teach how to draw Manga style illustration. Classes are designed to develop general hand drawing skills for all levels of learner. Techniques are transferable and will aid skills and confidence for other forms of art. We also offer to introduce you to the culture and language of Japan, and to help you expand your knowledge of Japanese Manga. Learn more about Manga, meet Manga-loving friends and spend fun & creative time together! We mainly use Japanese methods and approaches when we teach. We love to introduce the cultural background of Manga, talking about Japan and Japanese language, as well as developing art skills. We believe that experiencing different cultures is important to expand our horizons. We hope that everyone will come to love and be interested in Manga, as well as improving our artistic skills. We believe everyone can draw with a little help, but learning speeds and amount of practice needed may be differ each learner. To adjust every learner’s aims and motivations, we keep the class and workshop sizes small and by making learning as personal as possible for students in our regular drawing classes. There are several classes awaiting you to join. Check up date and register from this website! *Private (solo / small group) sessions are also available at your home or the venue booked by you. Contact Keroko for your arrangement. 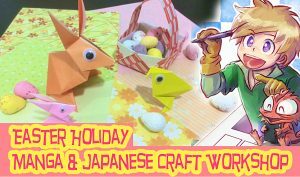 Due to popular demand, we are going to run an EXTRA Sunday Manga Drawing Club (Ages 10-15years) next Sunday! Come and join us! * Sushi Heads offer 10% discount Sushi for the Manga Club attendees during the Sunday class. Contact Sushi Heads and per-order by Sunday 3.30pm to make sure you get the Sushi you would like. Because of the more requests in this age group, we are now starting per-registration for this new class. It is the same program as Wednesdays’ teens’ class and we will start once we have enough people committed. We are afraid we are not currently running any adult classes. Please visit our site to register your interest and join our waiting list. 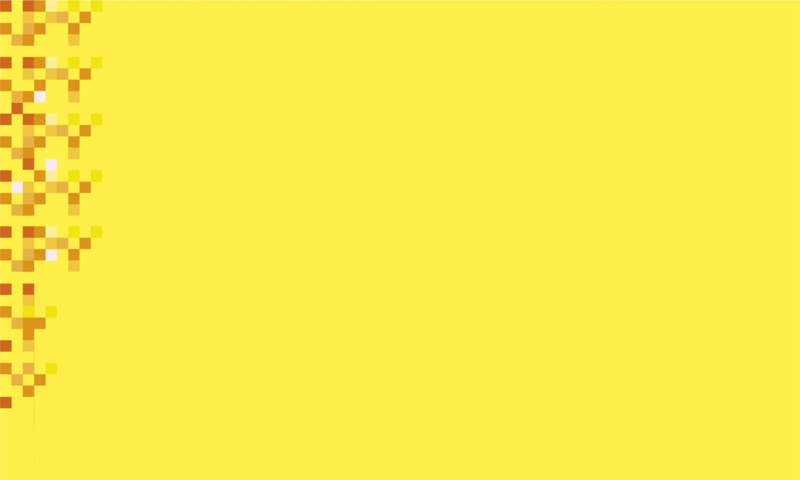 We will contact you once enough people sign up.